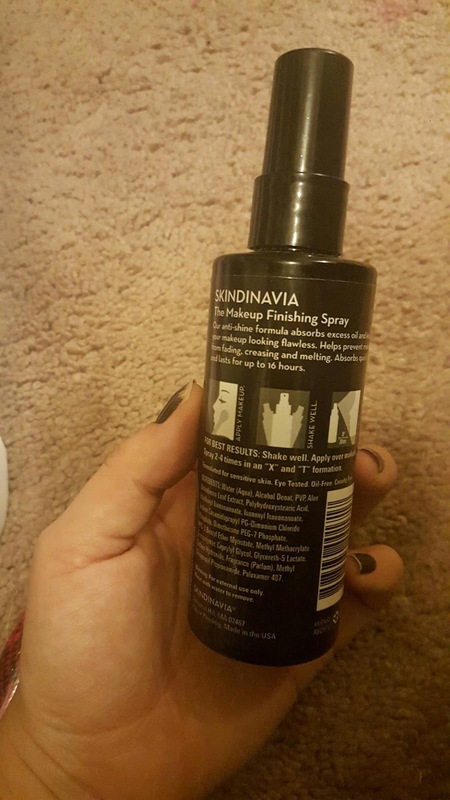 Use this finishing spray before and after applying make up. It works excellent with mineral make up but also works fine with a cream foundation. It works excellent with mineral make up but also works fine with a cream foundation.